It’s hard to find someone not talking about how the state of the economy is transforming the way organizations have to conduct business. One of the most common out-of-bounds calls is to “do more with less”—something that might lead some companies to commit a double fault. 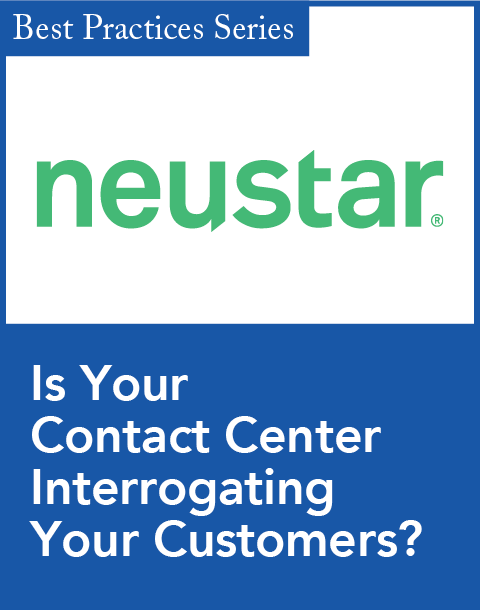 Nowhere is this heard more plaintively than in the contact center—especially one still seen by its corporate overseers as a cost center. Of course, there’s no one way for a company to go about revamping its service strategies—and, like a tennis player’s preference for a backhand or a forehand, some techniques are specific to certain company sizes and industries. “There’s no silver bullet as far as a great strategy,” Smith admits. Amazingly, however, the vendor executives, industry analysts, thought leaders, and even contact center employees we consulted for this article seemed to reach consensus on a single truth: No matter what your company’s circumstances, the “best” approach is one that takes that particular situation into account, and lets you play your own game. To begin with, says David Butler, executive director of the National Association of Call Centers (NACC), check out the fancy footwork of companies similar to your own. “Instead of thinking of strategies themselves, imagine companies most known for the best service, and deconstruct what they do well,” he suggests. Once you’re ready to serve, some common themes seem to hit the sweet spot—and we’ve gathered up 10 top-seeded strategies that can help you stroke your way to a better customer experience. Of course it’s great to react to consumer issues and solve them. That’s not up for debate. What about fixing an issue before it even becomes one? The idea of proactive support is a hot area, says John Ragsdale, vice president of technology research for the Service and Support Professionals Association (SSPA). Ragsdale’s research finds 46 percent of SSPA member companies with revenue of $1 billion and higher are using proactive support, particularly to monitor customer equipment and detect errors or potential error conditions before customers are impacted. While only 27 percent of those with revenue of less than $500 million are using similar technology, Ragsdale says it’s still significant. Not only when it comes to remote support. Michael Maoz, research vice president and distinguished analyst at Gartner, says proactive outbound alert capabilities are also a stellar strategy to consider. “[Outbound] used to be a dirty word,” he recalls. “Anything outbound was looked at like an annoyance.” Now, he says, there’s a new emphasis on receiving information that consumers specifically need—account information, expiration dates, renewal notices, changes in service—in the form they prefer, whether a text message, phone call, or email. “The business understands what I need at a specific time, on a specific device,” he says. You may need an internal evolution before your company can revolutionize its external customer service practice. NACC’s Butler says that empowered agents are essential in offering true customer service and, in the end, delivering real satisfaction. “If you use the ‘customer is always right’ scenario, what that means is if the customer is right, then the representative is always wrong…. There is always tension, then, between the two,” he says. “Southwest [Airlines] supports its employees…. They come first. When that happens, the employee knows she has the freedom and dynamics to handle the customer’s problems.” The approach is essentially unique, Butler adds, and requires a long-term, cultural change which, in the case of Southwest, started with founder Herb Kelleher. “You can’t flip a switch and do it overnight,” he says. Smith agrees that NPS is a powerful force, but suggests another excellent service strategy: boosting the loyalty programs your company already has in place. As an example, she says, “it’s like pulling teeth” to get her to fly with anyone other than Alaska Airlines, but the airline doesn’t serve every city. When flying to those locations, Smith says, she can opt for one of Alaska’s partners and still get points in Alaska’s loyalty program. “Collaborating with other competitors to offer a better loyalty program is a good strategy,” she says. Like the other strategies, though, there is no tried-and-true formula for allocating agents. Kokes says companies have to closely scrutinize their business needs in order to find the right mix. “Saying ‘Let’s put [roughly] a third in the U.S., a third nearshore, a third offshore, and the remaining 10 percent in a homeshoring environment with flexible workdays’ doesn’t work,” Kokes says. Ragsdale says that one facet of smartshoring, the work-at-home agent (WAHA) workforce, is growing, largely because of the increased pool of resources you can tap. “You may not be able to find 200 qualified people in the town where the corporate office is, but you can find them all over Canada, the U.S., and Latin America,” he says. Smith praises multichannel efforts, but if they’re not tightly woven together, it’s all for naught. “The most important strategy out there is providing consistent servicing…making sure all channels are integrated,” she says. Contrary to what most deli counters will lead you to believe, each customer is more than just a number. SpotOn’s Smith says companies need to keep demographic differences in mind when dealing with consumers. “You must have different service strategies for each generation,” she says. A recent New York Times article described how a financial services company handled a spike in calls from panicked customers who had suddenly recognized how much money they’d lost in the economic collapse. 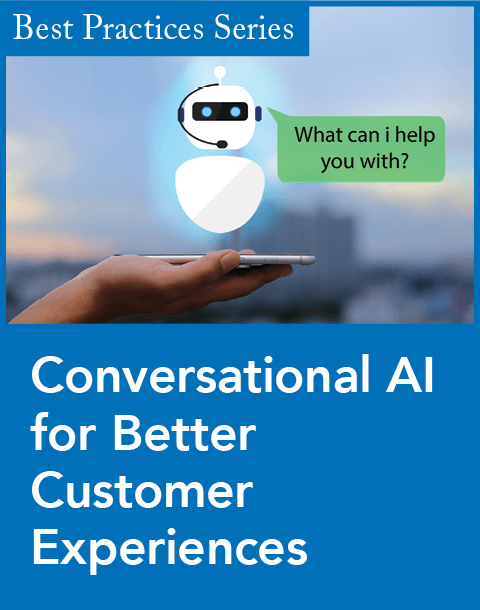 Eager to have customer service representatives who were most likely to relate to these older customers, the company turned to the virtual agents of the Boomer Group. Age gaps aside, ensuring that you’re speaking your customers’ language—literally—is also important. Chipmaker Intel, for example, decided to turn to a machine-translation vendor to help reduce the cost of human translators, according to Will Burgett, the globalization, internationalization, localization, and translation (GILT) program manager for Intel’s global Web operations. The move also resulted in higher-quality knowledge base articles served more quickly to Intel’s global audience. Make self-service work across all channels. Invest in online social-networking communities. Empower sales agents with cobrowsing tools. 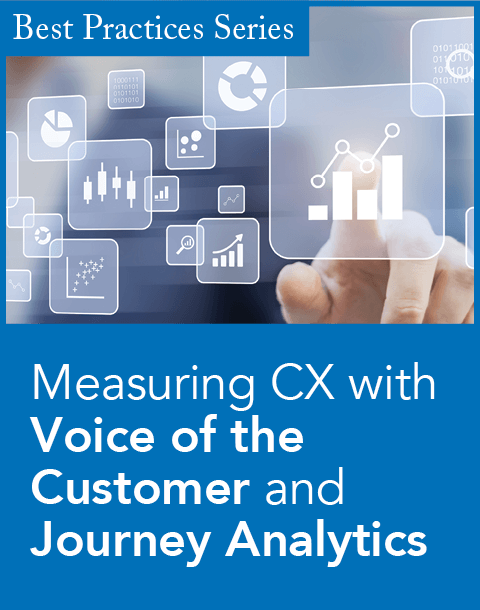 Most of the coverage in the pages of CRM and other service-related publications highlights the relationship between the company and its end consumer—but what about the relationship between the company and its contact center vendor? With transparency in mind, Envision recently launched its executive direct program, which gives every customer immediate access to Envision’s executive management team as needed. Shulkin calls it “the customer Batphone”—a way for the client to contact the vendor for any reason, via phone, Web, or email. The vendor guarantees that the appropriate executive will respond directly to each inquiry within 48 hours. “We’re basically guaranteeing to our customers that they have immediate access to the top of our organization,” Shulkin says. June 2009: Infusionsoft realized a 50 percent reduction in case volume by utilizing an online knowledge base and community forum through Helpstream. April 2009: Bath & Body Works—first profiled in October 2008—won a CRM Service Elite award thanks to a more-robust knowledge base from Astute Solutions, an improvement that, in turn, helped reduce escalations by 62 percent. March 2009: Varian Medical Systems reduced service costs by $2,000 for each problem solved remotely with the help of Axeda. February 2009: Wagner Equipment Co. saved $500,000 on a new brick-and-mortar contact center by utilizing Siemens for a virtual agent force. January 2009: Elderhostel monitored trends affecting its customers’ travel plans—and increased employee performance scores by 10 percent—using CallCopy’s call recording solution. November 2008: Pitney Bowes Canada improved response times by 16.1 percent by revamping its mobile service solution with Antenna Software. August 2008: Groupe b2s improved its contact center business by reinforcing its infrastructure—and improved system availability to 99.9 percent—with Altitude Software. Contact Assistant Editor Christopher Musico at cmusico@destinationCRM.com. Web 2.0, social media, customer feedback, conversations. Transparency is the new currency in CRM—but are you really ready to let your customer behind the curtain? Offshore, that is--and nearshore, and homeshore. When it comes to outsourcing contact centers, it's a whole new horse race. A new study finds more agent jobs were lost than gained in the fourth quarter of '08.